You are invited to be our Guest for an evening of fun and entertainment. 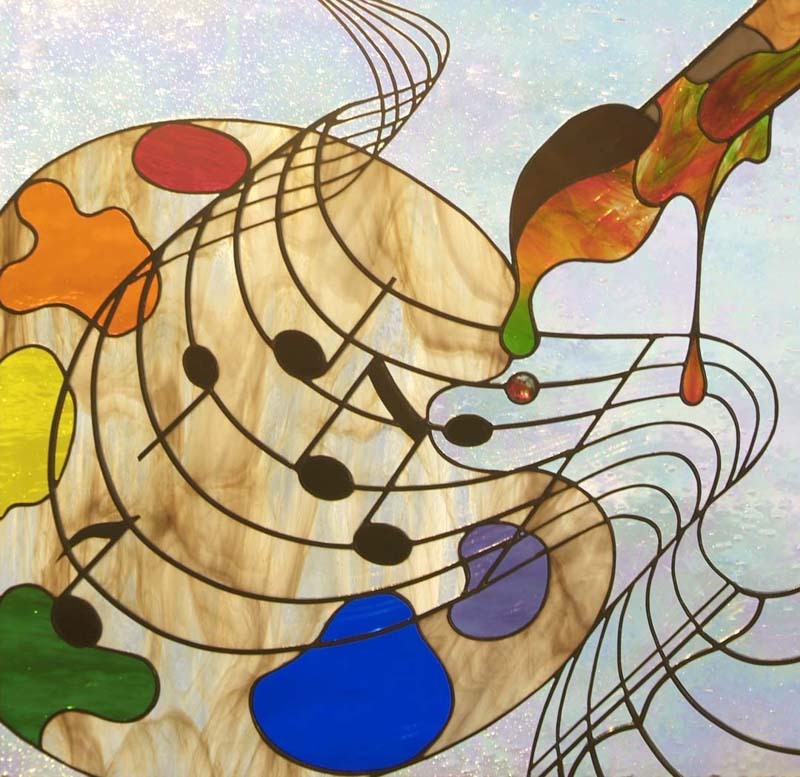 Join us on Thursday, April 14 at 7:00 pm for "A Concert for the Senses" our Annual Music and Art Appreciation Night. Together, we will hear from Franklin Forte, our Adult Chorus, in their latest public performance, along with many other musical offerings and accompaniments, including those of our music scholar/practitioners. In addition, you will have the opportunity to view the works of our very own Adult Education Art Instructor, along with those of our budding artists in residence at the Watercolor Art Class. As a special treat, we will have an abbreviated Staged Reading presented by Mel Howards, the director of our newly established Senior Players' Group. He will be accompanied by Karen Alves, director of the Franklin Senior Center. We hope to whet your appetite and motivate you to join the fledgling group. The Center for Adult Education & Community Learning at Franklin is a program of the Lifelong Learning Institute, dedicated to providing quality learning experiences for adults in the Town of Franklin and surrounding communities. Diverse and enriched education and experiences are the goals of The Center for Adult Education & Community Learning.